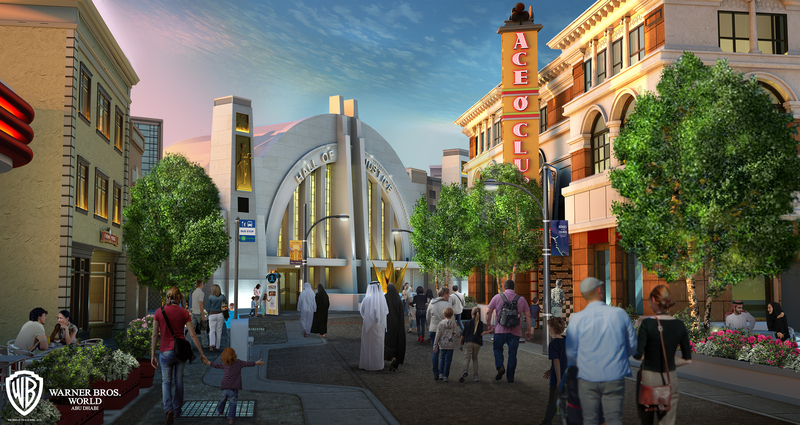 Warner Bros. World Abu Dhabi 2018 : Theme Park News & Construction! 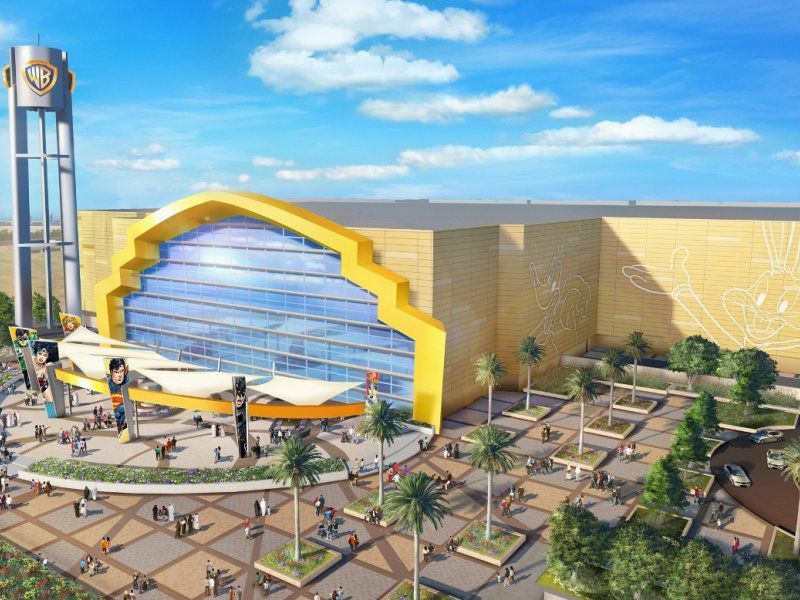 Warner Bros. and the theme park developer Miral are pulling back the curtain on Warner Bros. World Abu Dhabi, releasing new renderings of the $1-billion venture poised to bring DC Comics superheroes, Looney Tunes and Hanna-Barbera cartoons, and old Hollywood glamor to life in the United Arab Emirates. 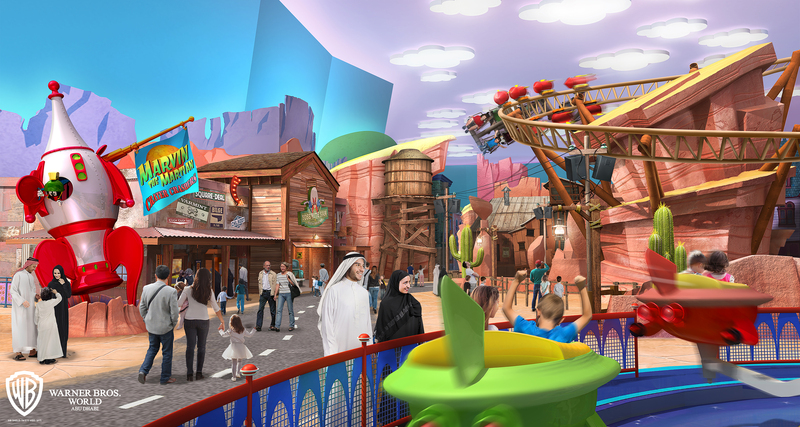 Set to open next year on the man-made Yas Island, the theme park will feature rides, family-friendly attractions, a hotel, and live entertainment spread across six themed lands. 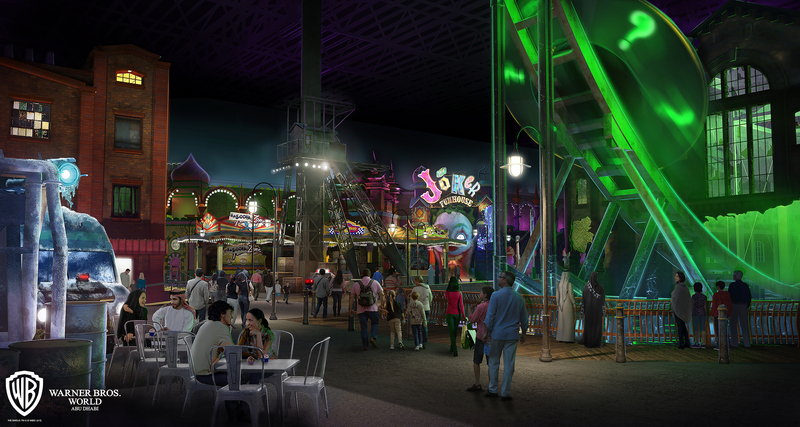 Visitors will enter the indoor park through Warner Bros. Plaza, a celebration of Hollywood’s golden age, while Metropolis and Gotham City sections will showcase the gleaming skyscrapers and dark alleys of Superman and Batman’s respective hometowns. 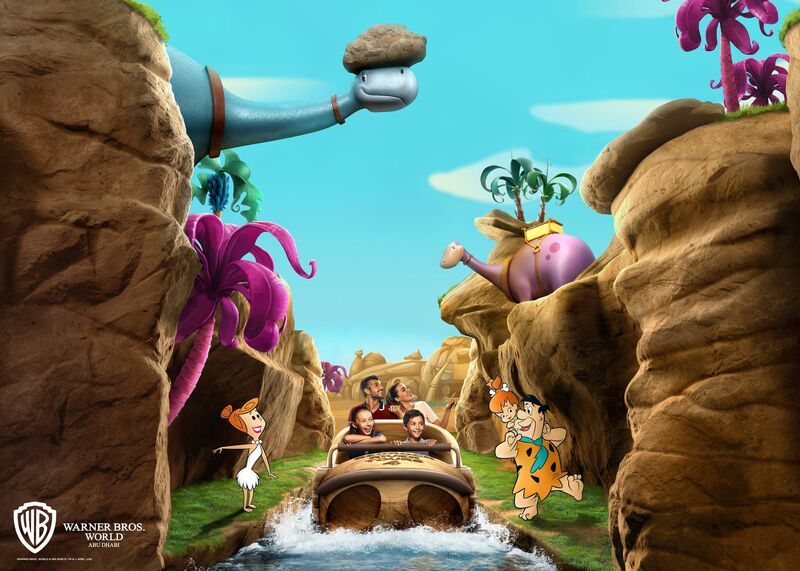 For animation aficionados, Cartoon Junction, Dynamite Gulch, and Bedrock will feature attractions based on characters like Bugs Bunny, Scooby-Doo, and the Flintstones. 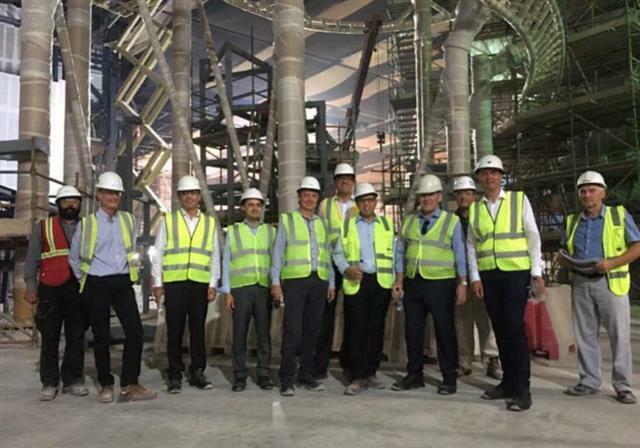 Yas Island is also home to a Ferrari theme park, a water park, Formula One racetrack, and a golf course, and it is the future site of SeaWorld Abu Dhabi. 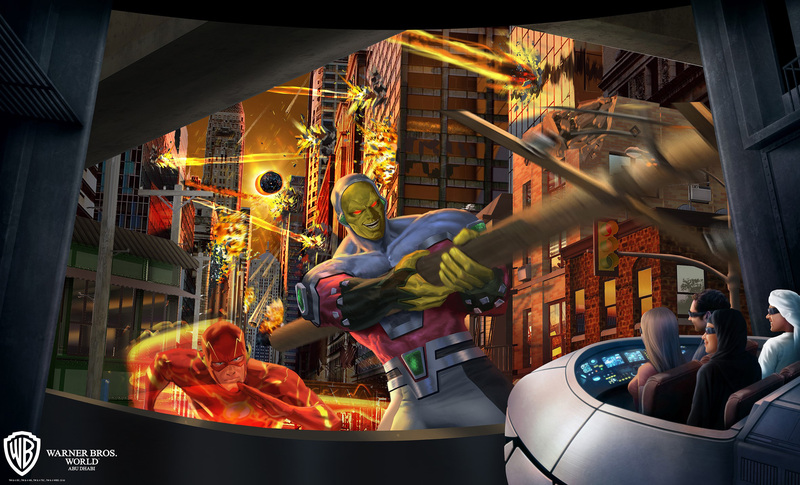 The Disco in that concept art is like 3 times taller than the real ones. Is the invert an intamin? No idea whether or not the invert is an Intamin or Vekoma yet. Looks pretty cool if they manage to pull it off and actually finish the damn thing. Looks good on the concepts. 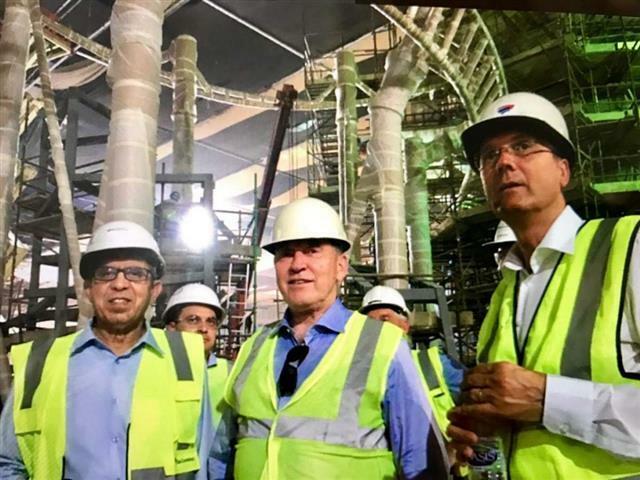 Let's see how fast Abu Dhabi pulls this out of the ground. Construction on some of the coasters including the family invert. It's hard to tell the manufacturers yet, but the invert seems to be an Intamin. 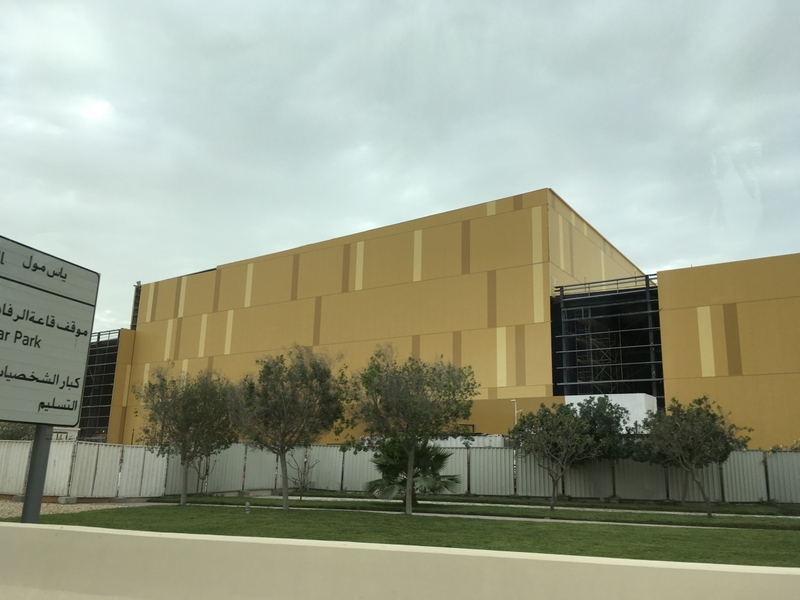 I'd bet it's intamin also unless Gerstlauer jumped on the "directly copy vekoma" family-invert plan. 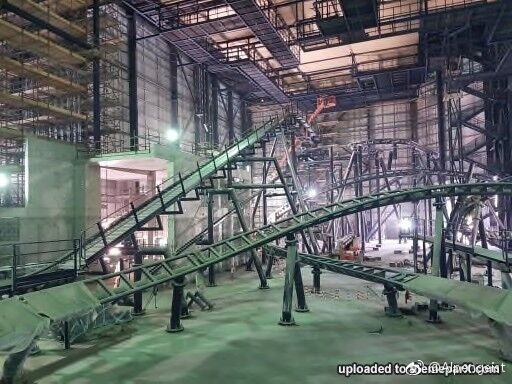 The Intamin Suspended Family Coaster in a recent Instagram video showing off most of the park. Reminds me of Anaconda in Africa but with army colors. I like how they are holding onto open restraints. ...and we finally have a name for the Intamin Suspended Family Coaster. 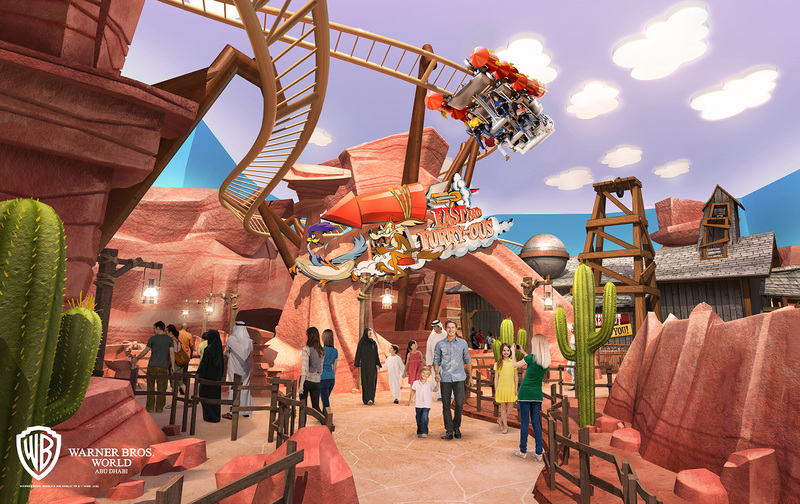 It will be called Fast and Furry-ous, themed to the Wile E. Coyote and Road Runner cartoons. 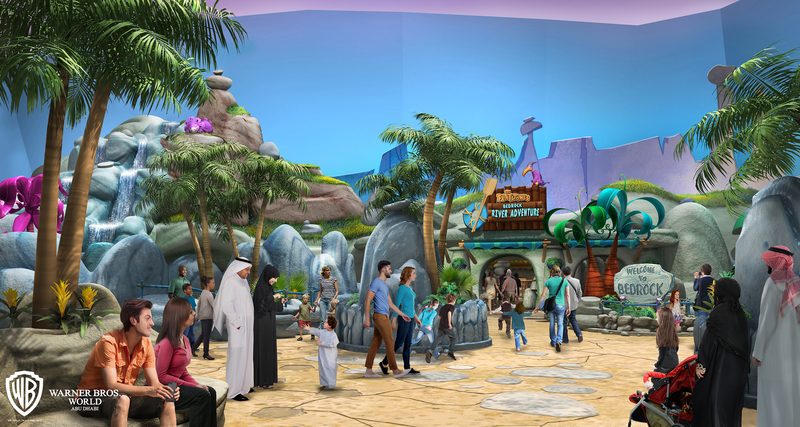 It is also confirmed that the park will open on July 25th 2018. What the heck is that batman thing supposed to be? 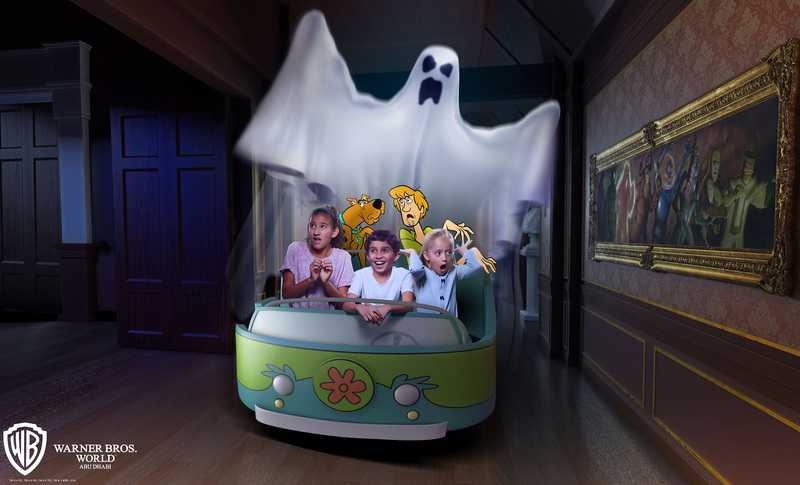 Is it a motion simulator? Also the intamin is super cute lol. 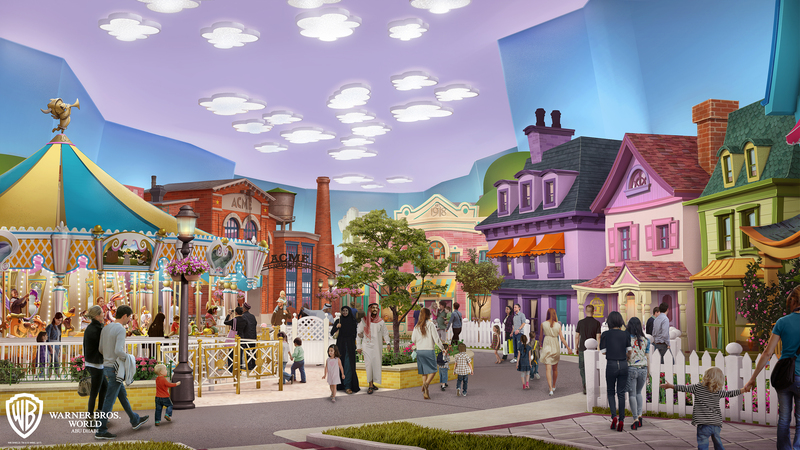 The park officially opens July 25th. 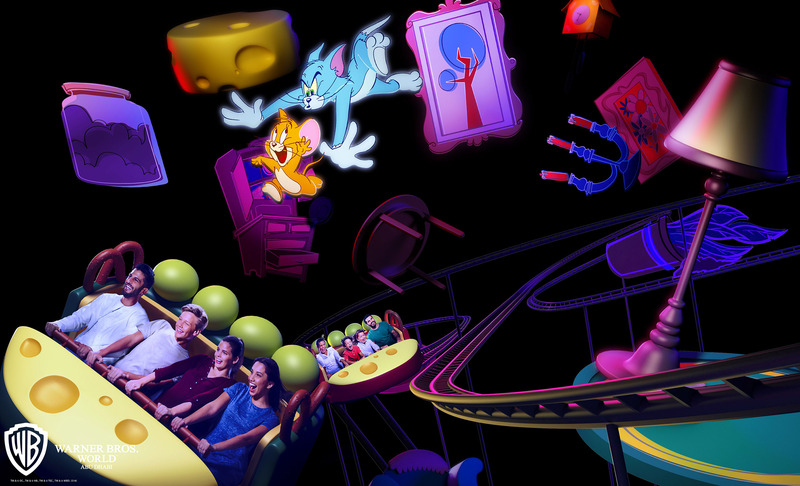 There's also a look inside the Zamperla Spinning Coaster, Tom & Jerry Swiss Cheese Spin. Starting at 15:40. The theming on that place looks great! Looks well done! I always find the acoustics to be really weird in indoor theme parks, so echo-y!